Here is a selection of the manufacturers we stock, for ordering, or any further information please contact our Sales Team on 0208 984 1000. 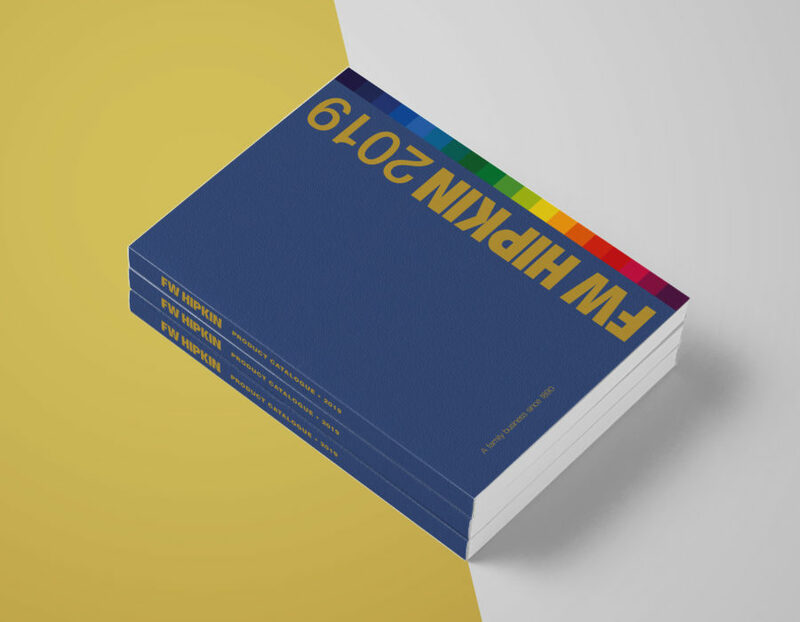 The FW Hipkin 2019 Product Catalogue contains the essential and everyday products and brands we stock and deliver. It is the quickest and easiest reference for all product orders. You can view our 2019 Catalogue online. For all other queries please contact our Sales Team on 0208 984 1000.